The pet owner asked his mom how his dog was doing while he was away. She responded with this pic. Now, what do you think? 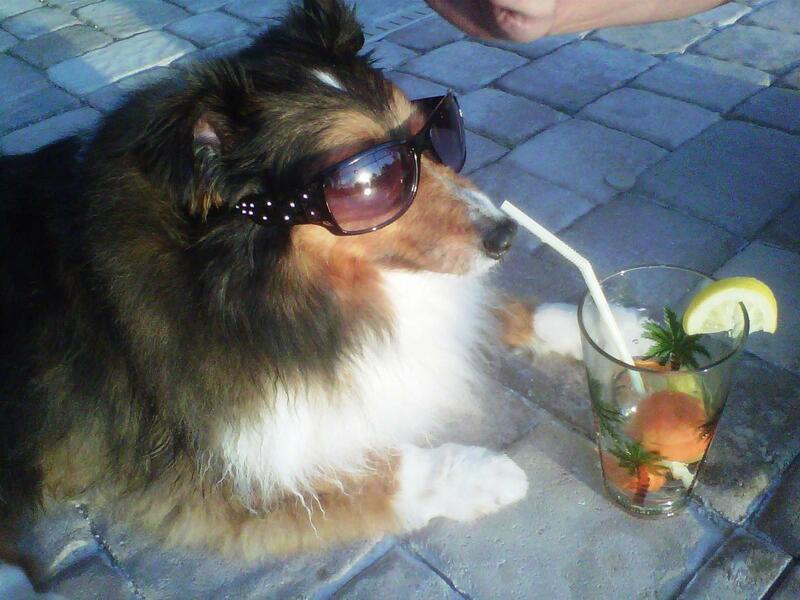 His dog is drinking a pina colada and wearing cool shades and having a super chill time. This mom gets the reward for the coolest mom ever.